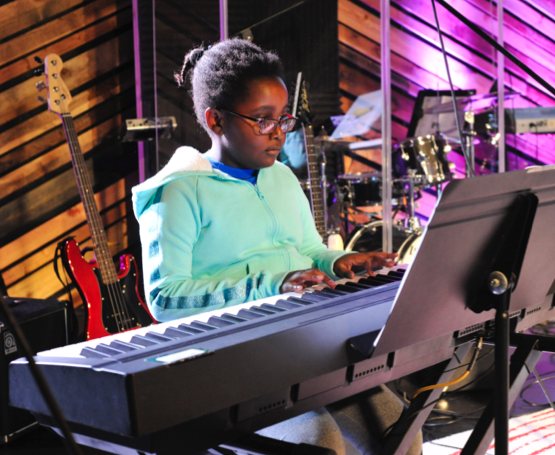 KC Rock Band & Guitar hosts two recitals are year, and our spring ones are just around the corner! Recitals are free and open to the public, so come check out what our amazing students have been up to this year. Drive behind the main church building. Across the back parking lot you will see a large brown building with a red door. That’s the youth building! Enter and have a great time. ← Stand up, take a deep breath, and….